Born in 1962. After having completed his studies as industrial designer at the Muthesius College in Kiel, he started designing for a multitude of international companies, from Castelli S.p.A. to Studio Giancarlo Piretti... Read more and Techno S.p.A. up to Wilkhahn Entwicklungs GmbH where he developed several best-selling series. Justus Kolberg has a passion for contract furniture which led him to develop great projects for manufacturers such as Brunner, Kusch+Co, Herman Miller and Howe, among others. 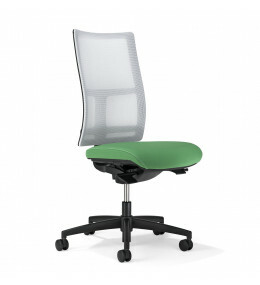 9200 Papilio Office Chairs 97% recyclable. Ergonomic enviromentally friendly seating. 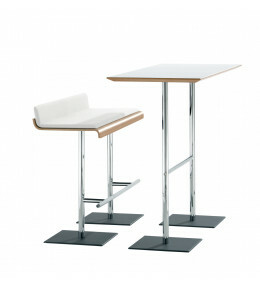 We_Talk Bar Range comes as a modern bar stool, as a high table and as a 2-seater bar bench.